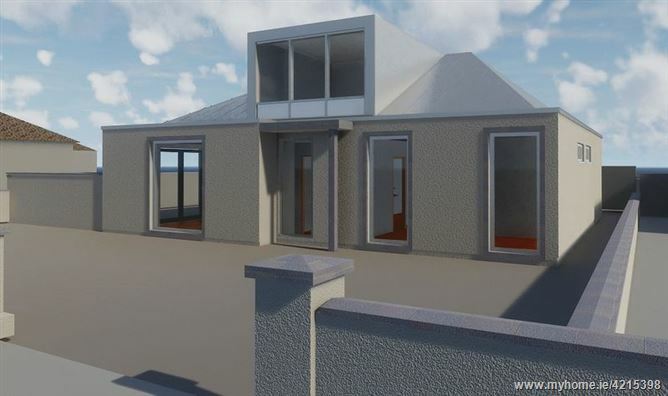 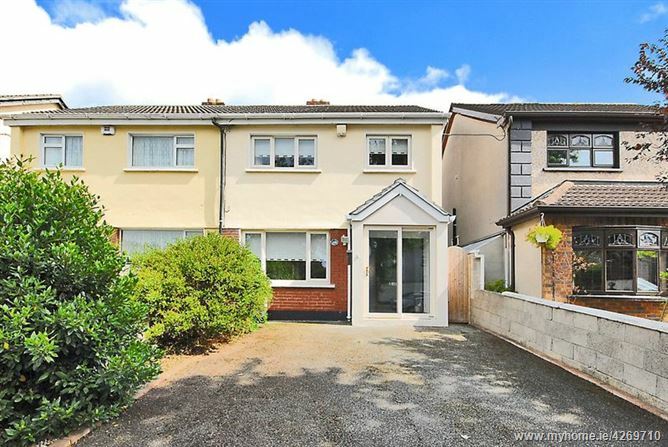 75 Ferndale, Clonsilla, Dublin 15, D15 VW8K. 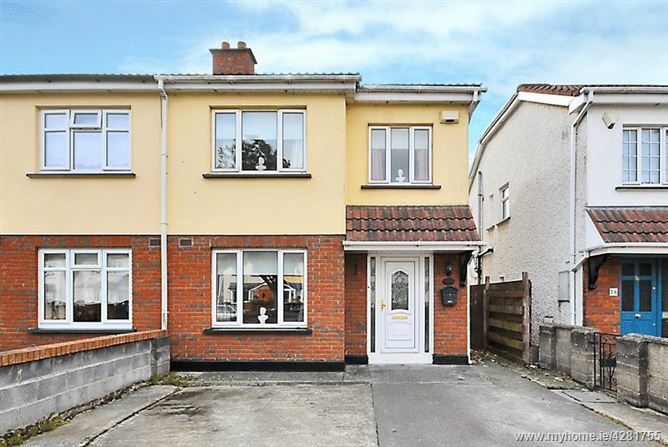 26 Erris Square, Waterville, Blanchardstown, Dublin 15, D15 CA46. 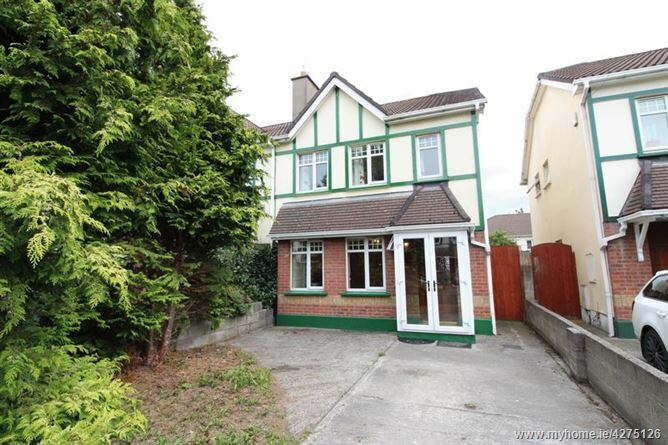 13 Woodrun, Verdemont, Blanchardstown, Dublin 15, D15 KH24. 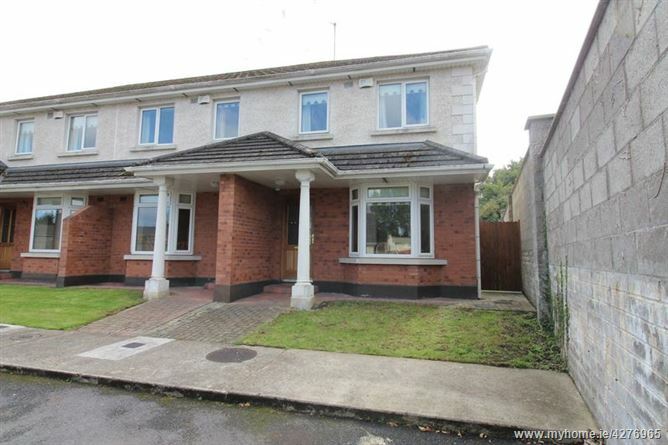 4 Kyrie Court, Main Street, Clonee, Co. Meath, D15 WP71. 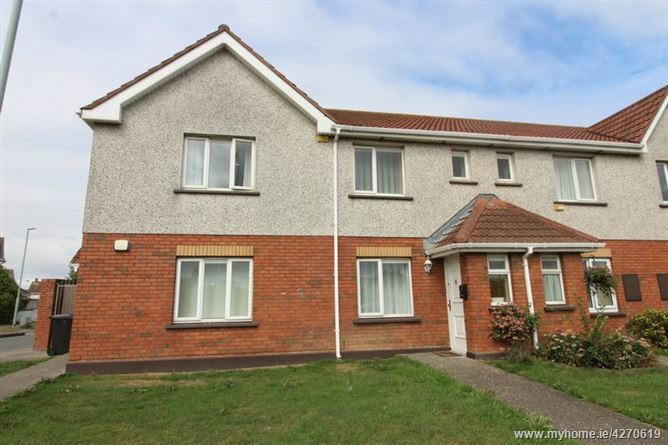 152 Waterville Terrace, Waterville, Blanchardstown, Dublin 15, D15 A4C9. 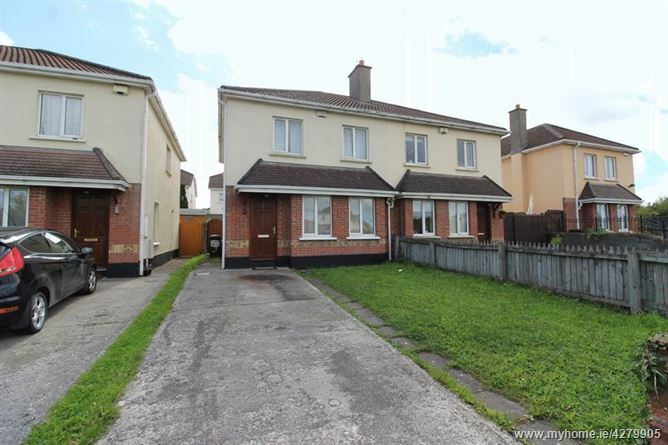 3 Saddlers Glade, Mulhuddart, Dublin 15, D15 T9C7. 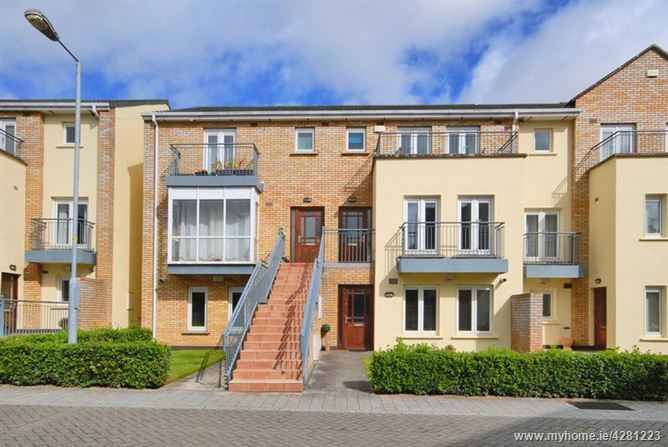 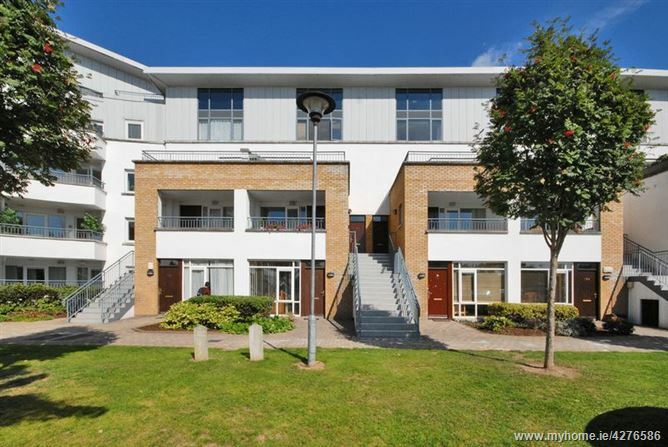 52 Hillbrook Woods, Blanchardstown, Dublin 15, D15 DPF3. 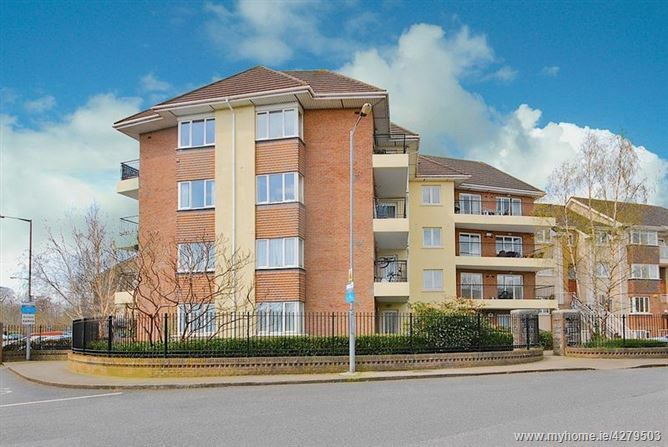 105 Edgewood Lawns, Blanchardstown, Dublin 15, D15 KXC2.